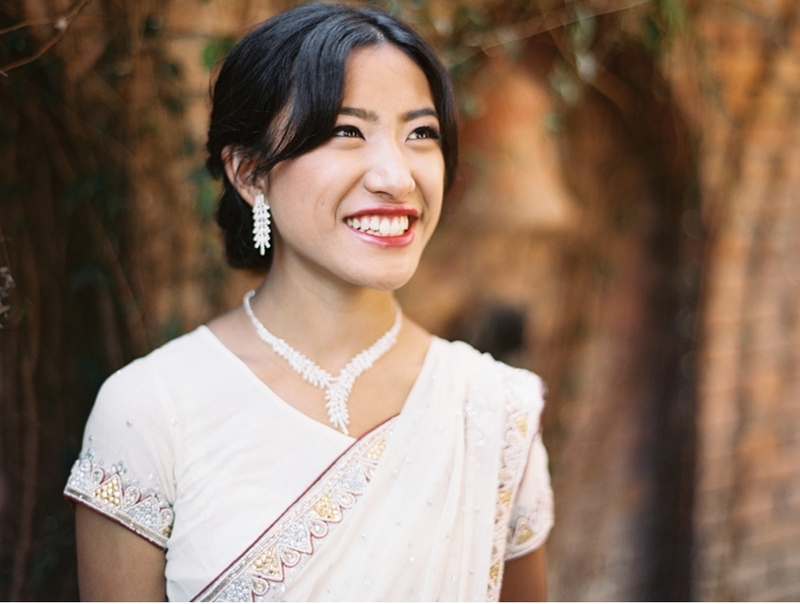 When I saw my friend Nina's styled session from The Beyond Workshop in Nepal, I instantly thought of the scores of Canadian brides with Southeast Asian backgrounds, along with western brides marrying into these cultures, who would be inspired by these images. I don't believe the fine art/film photography aesthetic has really made an impact on the Southeast Asian wedding community in Canada, but feel the look has much to offer brides who have a love of rich colours, luxurious fabrics, and decadent accessories, not to mention exquisitely detailed decor, elaborate traditions, and festive celebrations. It's a complete departure from the high gloss, razor-edged digital look that is typically expected for a cultural wedding in Canada, and I have a hunch that there are brides out there searching for a look just like this--one that embodies an elegance and romanticism I know film (in the hands of an artful and insightful photographer) has the power to deliver. This shoot is just one of the highly personal and deeply touching sessions from this spring's The Beyond Workshop-- a photography workshop in Nepal, and the dream-turned-reality for Nina and Wes Photography, a Kentucky-based, globally-oriented fine art photography business with a passion for people and desire to give back. If you're a photographer interested in building a business that goes beyond making a profit and serves a greater purpose, The Beyond Workshop is the perfect opportunity to be inspired and start making a difference. 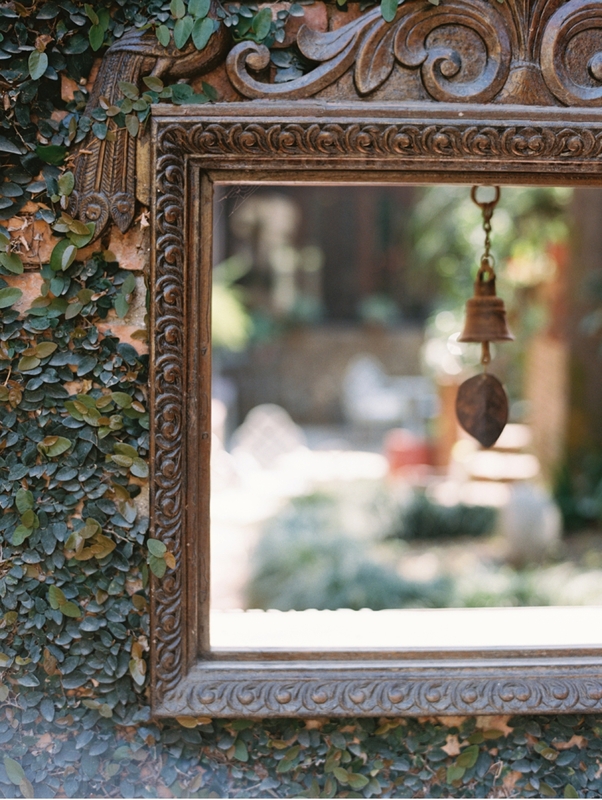 Here are a few words from Nina Mullins, co-founder of The Beyond Workshop, about the shoot featured here on Vale + Vine: "This shoot was a surprise shoot for our attendees of the Beyond Workshop. We have a dear friend who is in fashion school in Kathmandu, and who dreams of being a model. We actually surprised her by telling her we wanted to do a special shoot with her, and she was nearly in tears to have the opportunity to be photographed by us and our attendees. 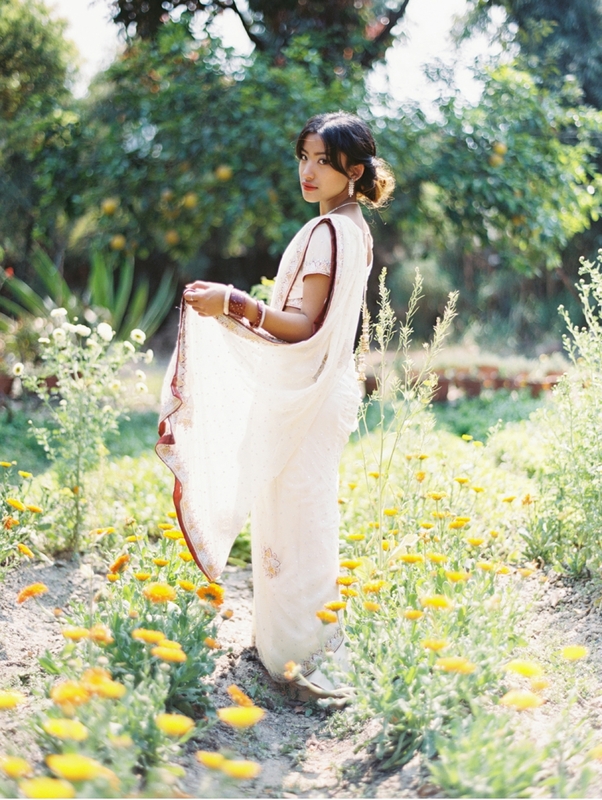 We wanted to capture a Nepali woman in a beautiful sari. 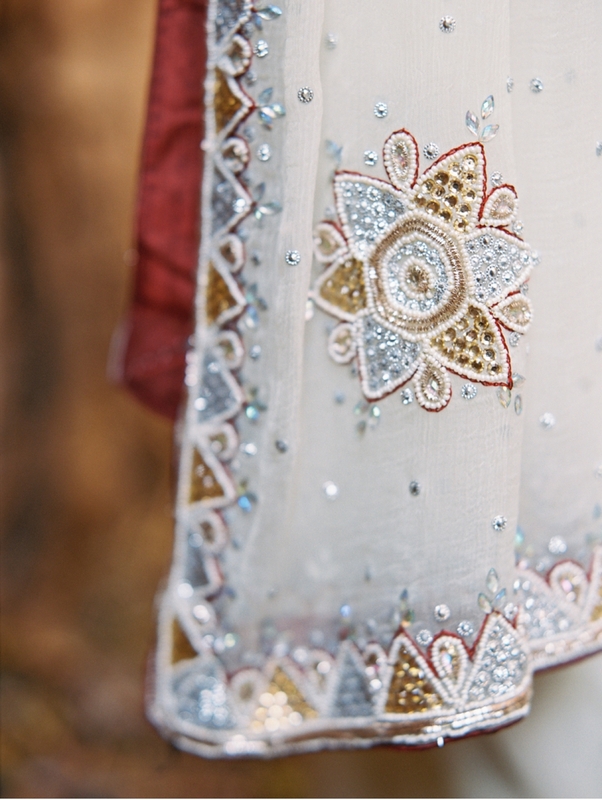 Saris are the traditional dress for women in Nepal, although that is changing as the youth of Nepal begin to gravitate more toward Western styles. 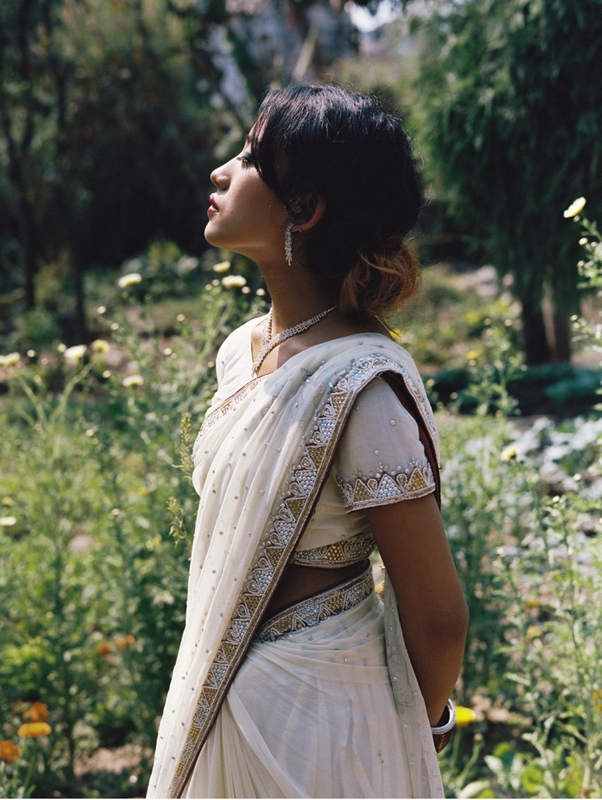 Priya look utterly stunning in this white sari, and we captured her on film, surrounded by the traditional Nepali architecture of Hotel Vajra. It was truly a beautiful session, to see our model's dreams come to life, and to do so with such a backdrop...we are so thankful for this time in Nepal." 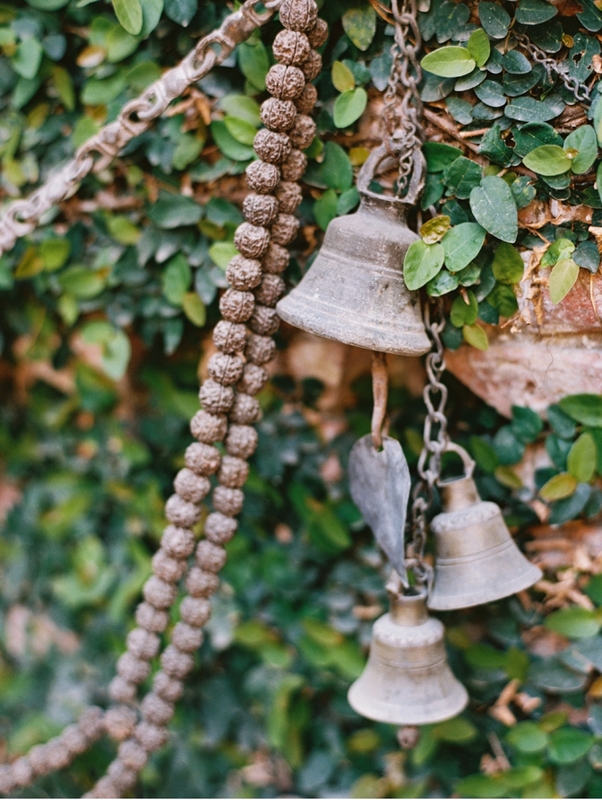 If you'd like to check out one of Nina & Wes Photography's shoots from last year's workshop, take a peek at this Nepalese styled shoot featured here on Vale + Vine. You can also see one of their beautiful weddings from the snowy peaks of the Canadian Rockies here.